Corn grown after alfalfa usually has increased yield, reduced nitrogen requirement from fertilizer or manure, and reduced pest pressure compared to when corn follows other crops. The extent and consistency of these benefits in first- and second-year corn are influenced by the effectiveness of alfalfa termination, as alfalfa can greatly complete with corn for water and nutrients. 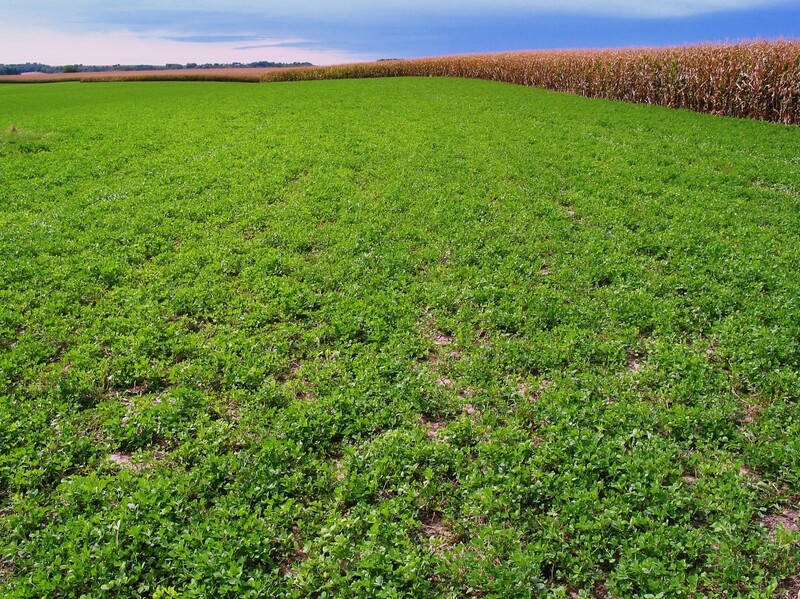 Strategies for successful alfalfa termination are available at http://z.umn.edu/rotation. 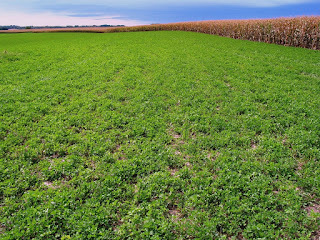 Nitrogen management guidelines for first- and second-year corn following alfalfa are available at http://z.umn.edu/fertilizingcorn. These guidelines are based on factors such as soil texture, age of alfalfa at termination, and alfalfa termination timing.